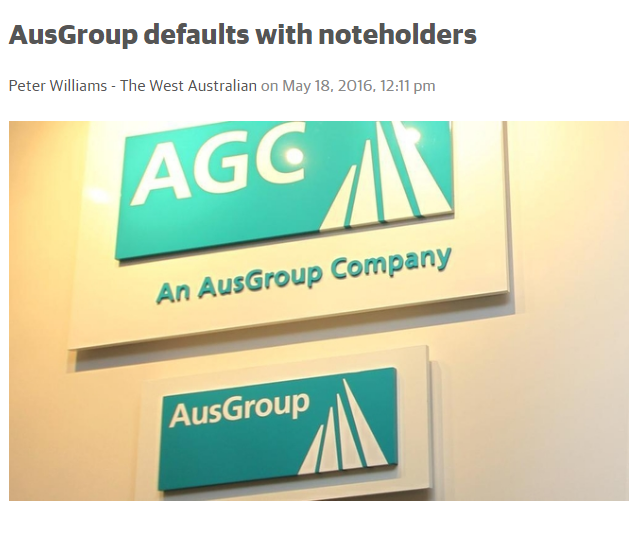 AusGroup said that based on March quarter results, it was in breach of the financial covenant under a trust deed because its total equity had fallen below $160 million. “As a result, an event of default has occurred under the terms of the notes (of the trust deed),” the contractor said in a declaration to the Singapore Exchange last night. As previously i mention many time on 938live radio and 958Capital FM that to avoid oil companies during this period as some of them may go bankrupt. 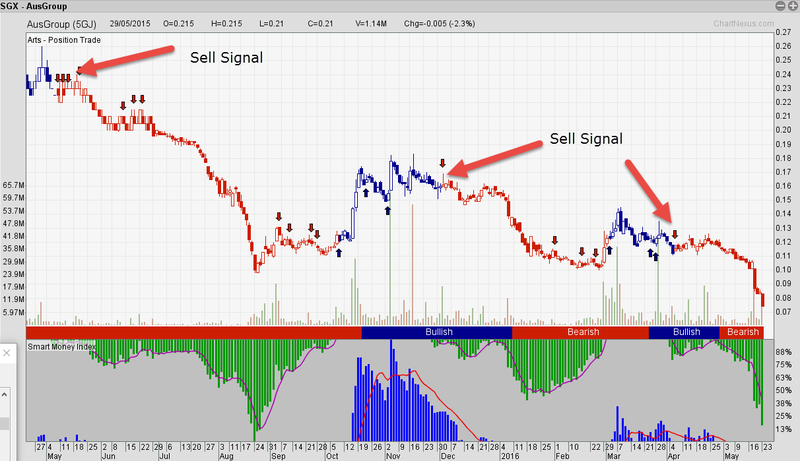 Alot of people is saying, how can this happen to a Singapore Stock? I thought Singapore stock is safe. I thought this stock is very cheap already that is why I buy. The question you should be asking is can this kind of big loss be avoided. For me, if my system show Red candlestick, i will get out, base on the Chart above, we should be out most of the time when price fall from 0.26 to 0.07 more than 60%. If you have stock that are like that and you dont know what to do. Drop me a message or come for our upcoming seminar to get a better view of the market.